Given the supply of energy from solar panels varies according to cloud cover and other weather conditions, could there be a way to accurately predict what will happen in the future at a particular solar installation? 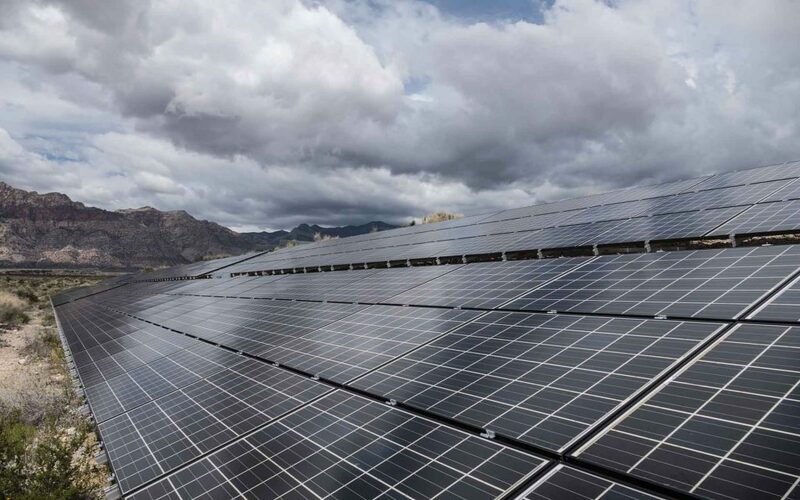 Natural weather fluctuations could pose problems as more solar comes online, potentially undermining the stability of the local distribution network and limiting the amount of excess solar power than can be exported. In the search for solutions, ARENA has provided funding to researchers at the Australian National University (ANU). 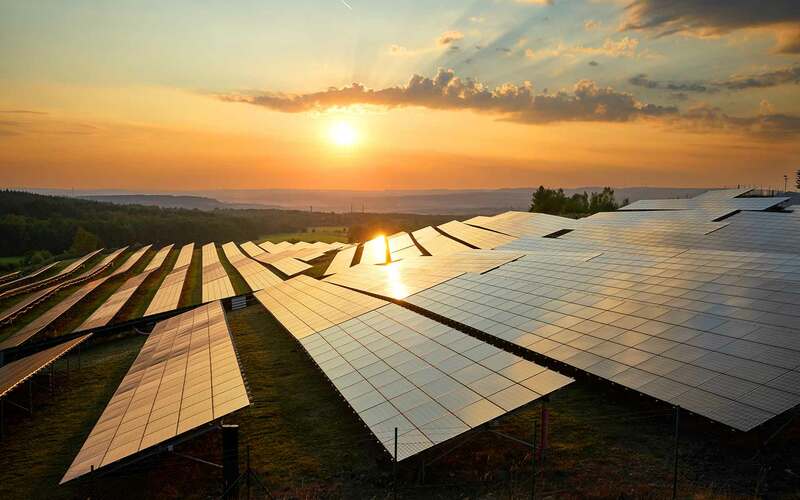 Together with most of Australia’s electricity distribution network service providers (DNSP), they have developed a system able to predict the near-term output of power solar panels, factoring in natural variables like weather. The scale of the challenge was outlined in a report published by ARENA late last year. Mapping out the challenges that network operators face from the rise in rooftop solar, the research also details opportunities likely to arise from the work underway to improve forecasting. How does solar forecasting work? Utilising state of the art forecasting technologies, Australian company Solcast is partnering on the project. They will detect, track and predict the future positions of cloud cover using weather satellites and weather models. This information allows Solcast to forecast solar PV output, which can be converted to power output predictions. Given the output of a solar PV system is dependent on the strength of sunlight available, better understanding the variables could help DNSPs to forecast the amount of electricity they will need to supply from the grid. In areas with low PV penetration, making these calculations is rarely a problem. Energy produced from rooftop installations is first consumed on-site with any excess exported into the local network and consumed nearby, where the supply of grid power is generally sufficient to provide voltage stability. The problems start when the number of solar systems increases and the power generated by PVs approaches – or exceeds – the total load in that area at any point in time. This can make it hard to predict the total load on the system and lead to voltage fluctuations, increased wear and tear on transformers and tripping of protection devices. ANU’s project has set out to address two of these issues – the lack of visibility of how much energy is generated by solar, and the voltage fluctuations associated with short-term variability PV output. The first challenge arises from the way that energy from rooftop solar systems is metered. Because only the amount exported to the grid is measured, not the total produced by the solar panels, DNSPs cannot know how much energy the systems generated, how much they are likely to generate in future, or at what time of day they are likely to generate it in future. To address this problem, the ANU project is using the Solcast forecasting and modelling systems to estimate the amount of power produced every 10 minutes. If there is sustained cloud cover in an extreme weather event and the grid is needed to supply all of the energy load, this will provide an understanding of true level of demand. The project aims to address the second problem by providing short-term forecasts (“nowcasts”) and work with DNSPs to prepare for solar induced voltage fluctuations arising from clouds shading solar systems, particularly in areas of high penetration when large numbers of systems are affected at the same time. As DNSPs do not have the tools required to execute the necessary response to these events, this information alone won’t be enough to manage potential drops in voltage. However, the project will improve the modelling of load flows in a network where energy flows in two directions. This is different to previous studies undertaken prior to the growth of solar which assumed a unidirectional energy flow. Not only will this help DNSPs to identify where there is potential for overload on the grid as a result of drops in voltage, it provides a step towards developing the tools required to respond to these events. The report acknowledges that ‘significant’ investment will be needed to develop systems that allow the network to communicate with customer devices and even operate them remotely, so it won’t happen overnight. But once these tools are developed, the data collected through the ANU project could help distribution businesses to act on variations in solar output. What does this mean for the network of the future? Relevant to large solar farms as well as distributed installations such as household rooftops, the forecasts aim to provide system operators with the information they need about how much load can be met by solar, and how much of the heavy lifting will need to be met by centrally dispatched generation. This type of information will be vital to maintain stable energy supplies as the shift to renewables accelerates, and the network becomes increasingly distributed. The technology underpinning the forecasting system is already working. The ANU project is complementing work Solcast has underway with large Australian solar farms to provide forecasts from just five minutes ahead. Looking to the future, there are options available to manage the potential impacts of a high penetration of solar. Distributors could invest network improvements and uprate feeders and substations, or install line drop compensators to help maintain a constant voltage. Restrictions could be placed on the amount of power that can be exported back to the grid, or in the longer term consumers could allow DNSPs to take control of their solar system and storage to manage variability in output. Together with ARENA funded projects like NOJA’s Power Intelligent Switchgear, UTS’ Networks Renewed and UQ’s Increasing Visibility of Distribution Networks to Maximise PV Penetration Levels, there is work underway to develop tools and techniques to manage high solar penetration. While we don’t necessarily have all the tools to solve these problems yet, work is underway to manage the challenges as the renewable energy transition accelerates, and Australia’s energy system becomes increasingly distributed.